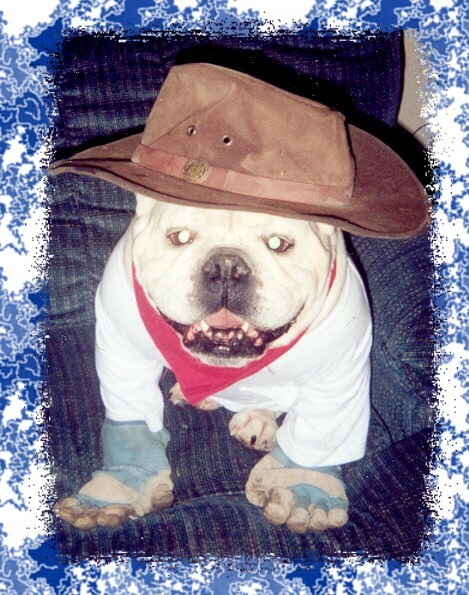 We are glad you have joined us here at Jagster's Bulldogs. We live in Whitefish, in the NW corner of MT. We are sitting at the base of the renowned Glacier National Park and enjoy our little corner of the world very much. Amongst our family we have two children, Jessica and Derek, and five wonderful grandchildren. 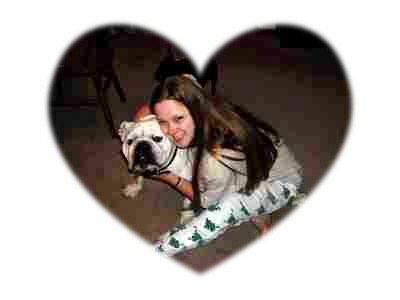 We also have a handful of Bulldog family members in our home, and every so often, Bulldog puppies. 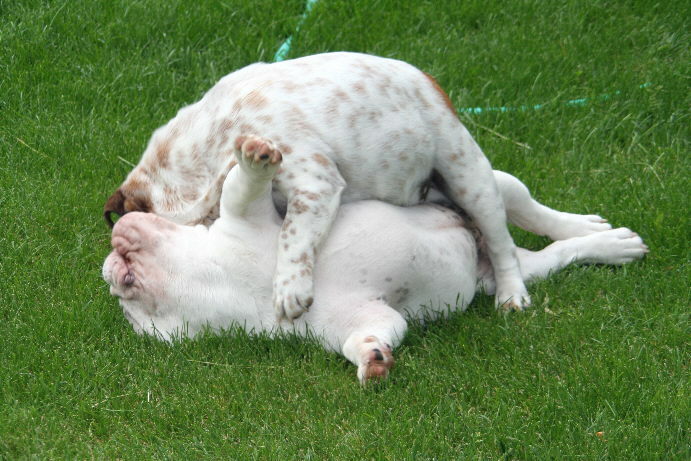 We currently show our Bullies and breed on a small scale. 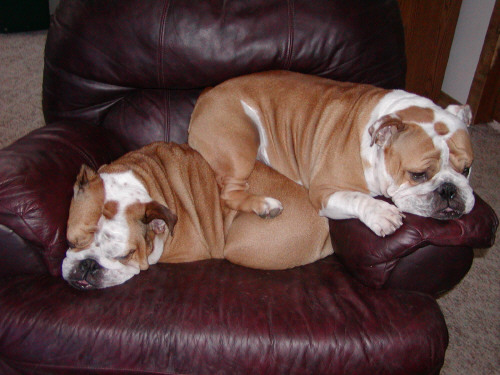 We have a great love and passion for the Bulldog breed. We are proud members of the Bulldog Club of America. 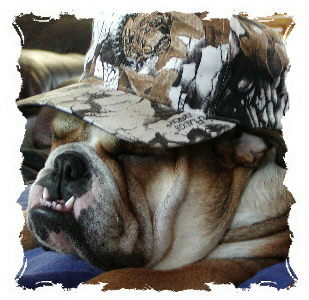 Bulldog pups are a very special breed to our family. It takes lots of time and sleepless nights but worth every minute of it! We are proud of every one of our English Bulldogs and stand behind them one hundred percent. Thank You for visiting our website. 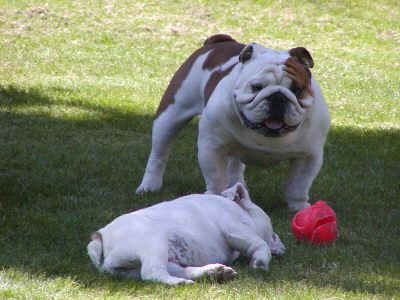 We would be happy to help with any information and care for your English Bulldog and puppy needs. Please feel free to contact us with any questions you may have. Buddha chilling on dads lap....Oh what a life. Please make it a treat!!!!! "TAKE THE TIME TO SMELL THE FLOWERS"